Get up to £750 cash back until the 5th May! 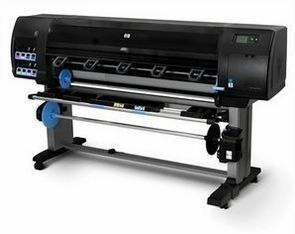 Claim £500 back from HP when you buy the Z6200 42" Photo Printer CQ109A model from SMGG and £750 cash back when you buy the HP Designjet Z6200 60" Photo Printer CQ111A , with a significant increase in speed & quality over the old version Z6100 the NEW HP Designjet Z6200 delivers exceptional class leading productivity with the added benefit of superior large format colour output! stocks are limited so contact us for a quote now !